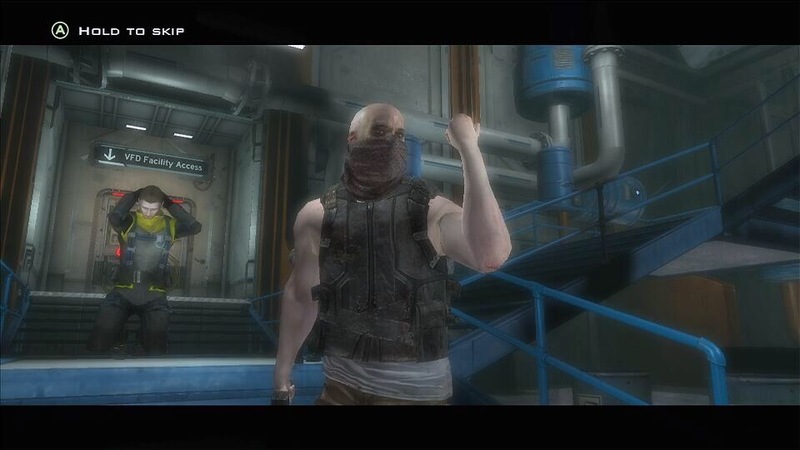 Rewind to PAX East 2010, truOZ is in attendance and I say that he HAS to play Hydrophobia. Something about this game caught my eye and made me think it would be awesome. I don’t remember if Oz ever played it at PAX East 2010, but I did buy Hydrophobia. It didn’t quite live up to the hype I gave it, then again I played it 5 years after its release. Hydrophobia starts with the main character, Kate, waking up in her apartment. There is a gigantic celebration going on in the city, although this city is underwater on a massive ship named Queen of the World. Not much time is spent on character development for any character, but looking around Kate’s apartment there is a sense that she is a security expert. Eventually it can be figured out that Kate is head of security on Queen of the World, and her colleague, Scoot, is basically a second pair of eyes in the control room. As Kate leaves her apartment to meet up with Scoot in the control room, multiple explosions occur, water starts to pour into the massive ship and Kate loses all security clearance. Scoot has to help Kate navigate the ship and hack back into her own security system while fighting the bad guys who are causing all of the problems. Hydrophobia developer Dark Energy Digital created their own engine named HydroEngine (fitting). HydroEngine’s claim to fame is it’s really good at modeling water. I will verify this claim, Hydrophobia’s water looks great and has true dynamic interaction with anything it touches. After that, the rest of the game isn’t technically great. 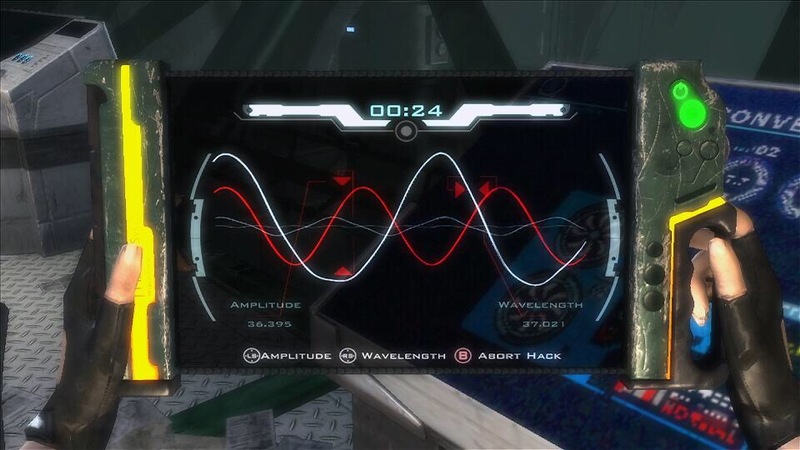 On Xbox 360 there are numerous framerate drops, screen tearing is frequent, texture quality is low, and sound volumes for sound effects, music and voice acting are poorly regulated. Run, swim, climb, hack, solve puzzles and be frustrated. 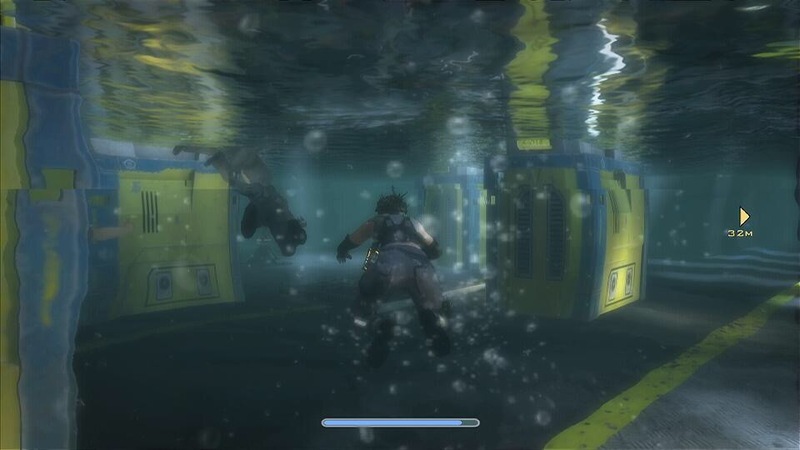 In short, Hydrophobia isn’t very forgiving during gameplay. It isn’t easy to know what to do next, hit indicators aren’t very accurate, and because of the technical issues, movement can be problematic. 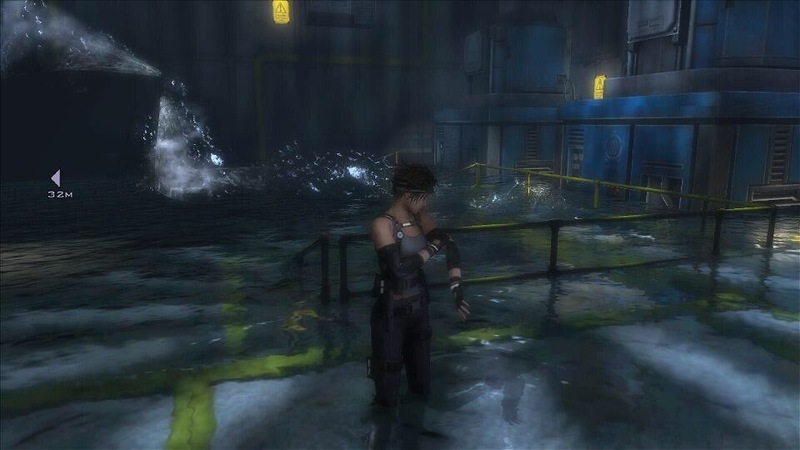 But the biggest problem with Hydrophobia’s gameplay is a lack of purpose. Since there isn’t much character development, it is difficult to really care about Kate, Scoot, or even why the bad guys are attacking this ship. Hydrophobia was meant to be a technical showcase for HydroEngine and while it semi-succeeds at that, it falls flat nearly everywhere else. 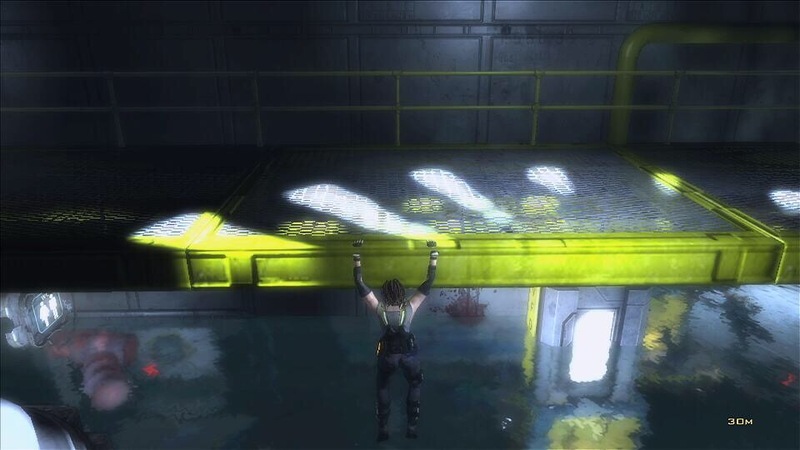 In the end, my hype for Hydrophobia might’ve killed my experience. 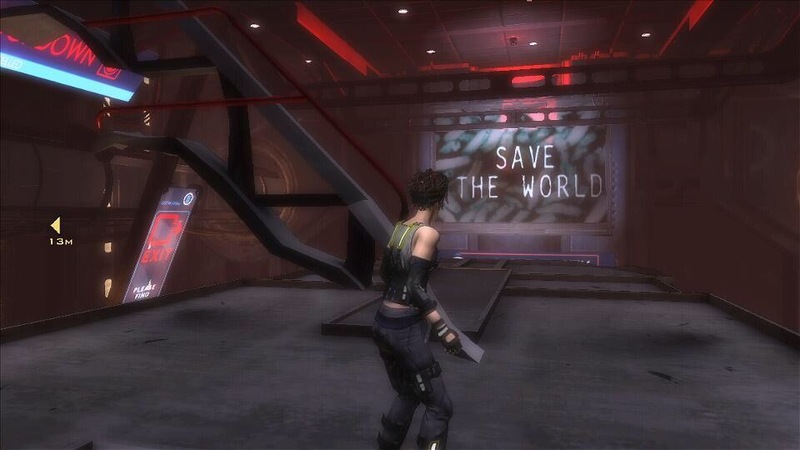 Despite being disappointed, the ideas for a great game exist within Hydrophobia. I would definitely be interested in part 2 on current gen hardware with better character development and no technical issues. Although my interest may go unfulfilled because Dark Energy Digital closed its doors in 2012.